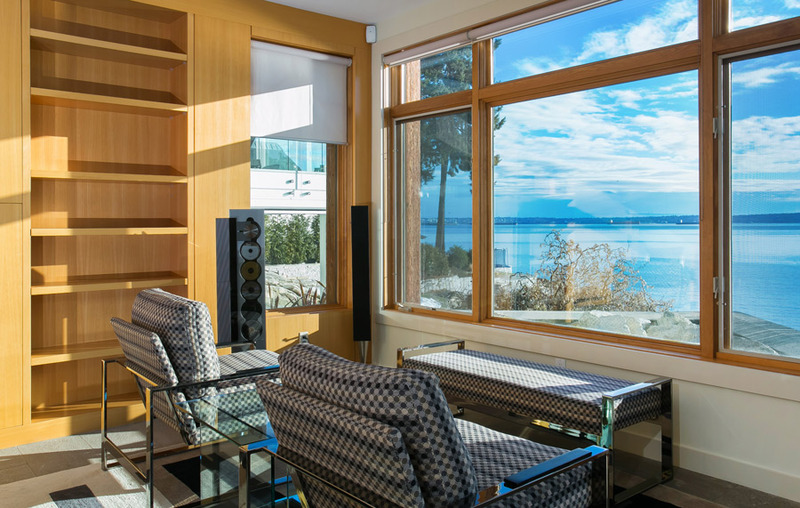 I can’t think of a better spot to watch a Vancouver sunset than here. 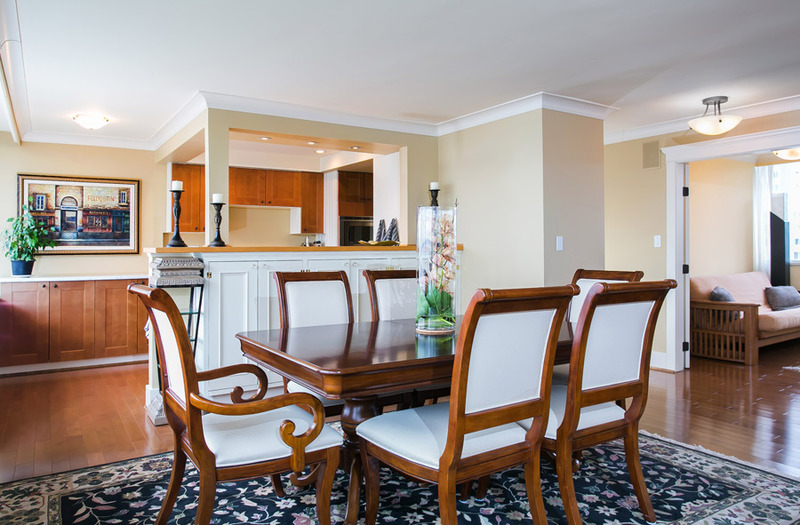 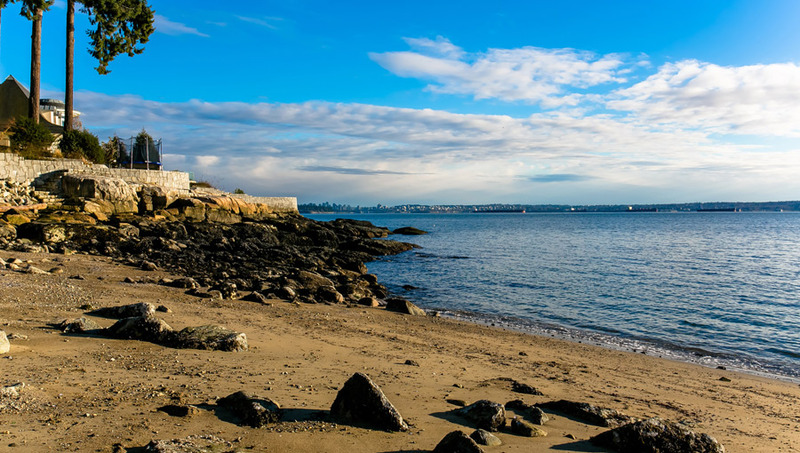 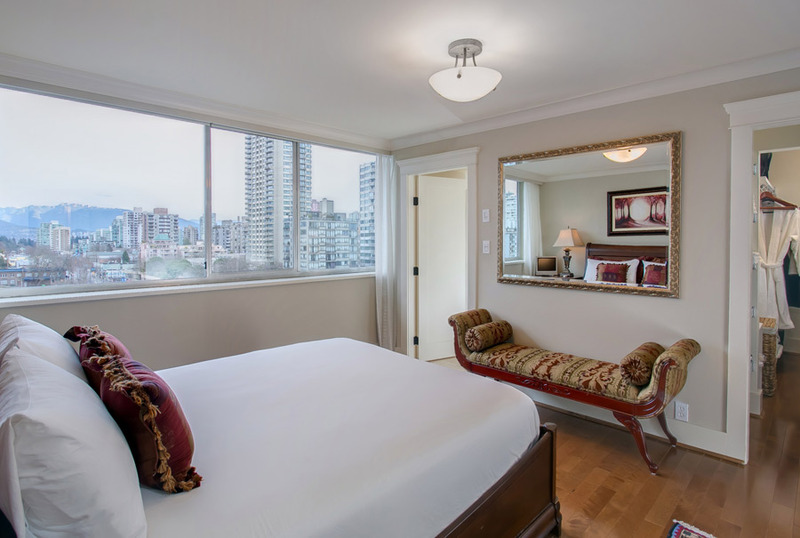 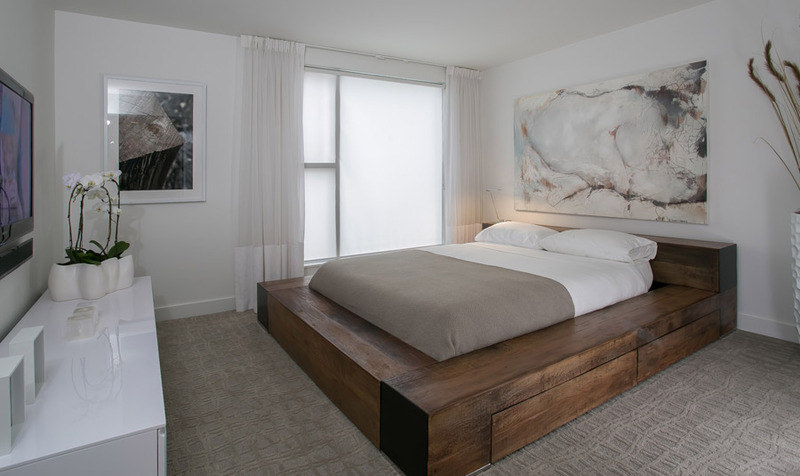 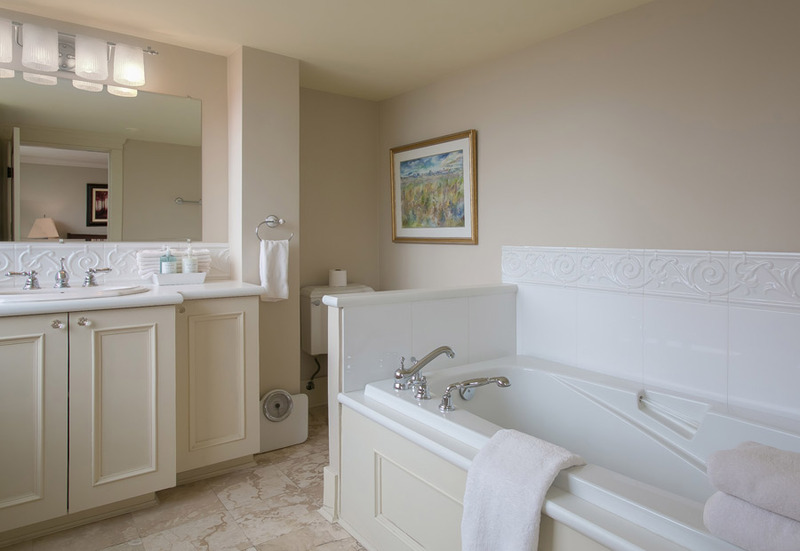 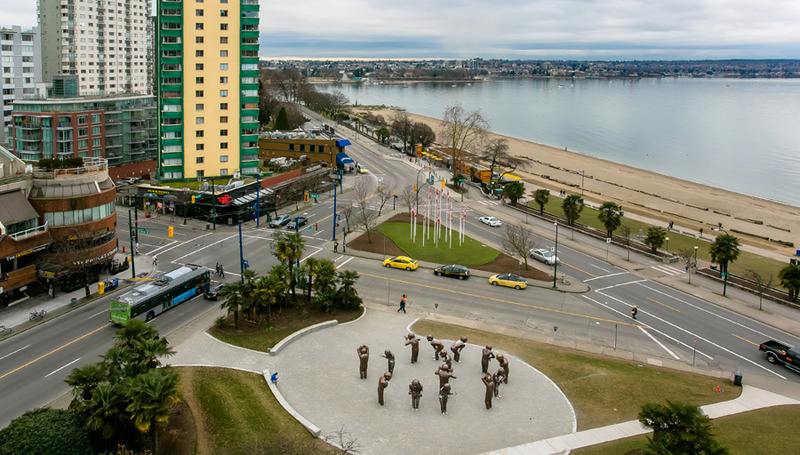 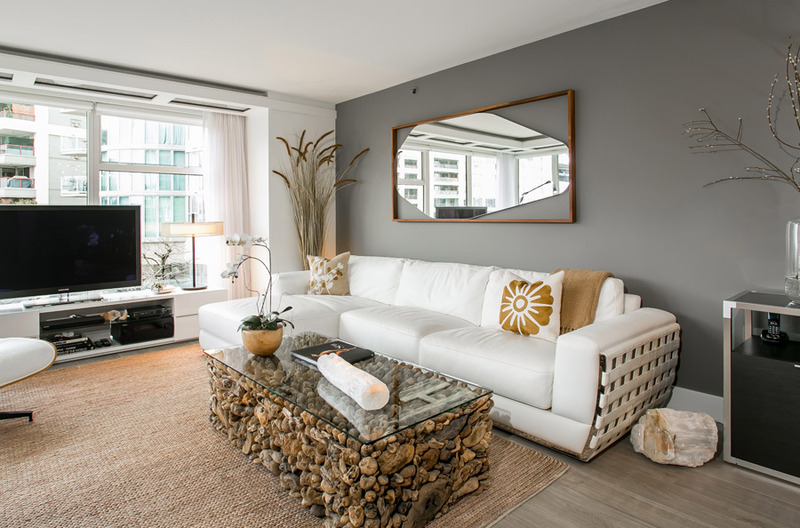 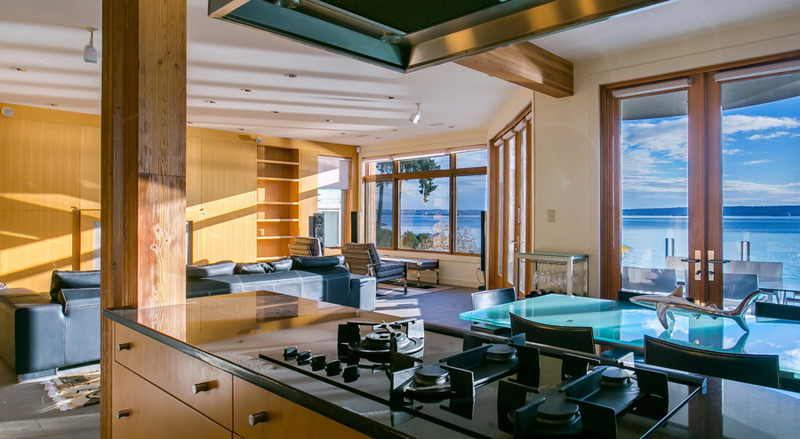 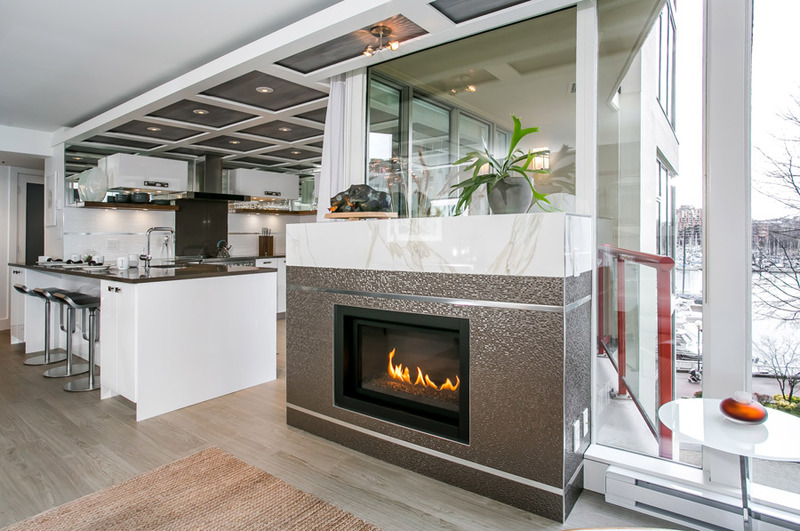 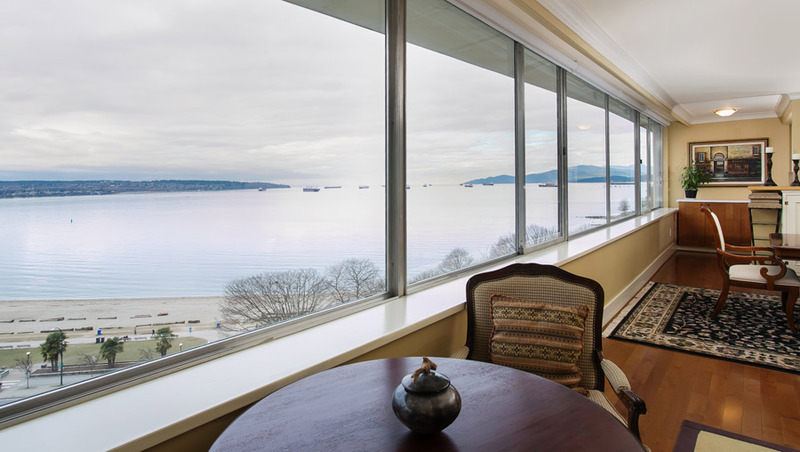 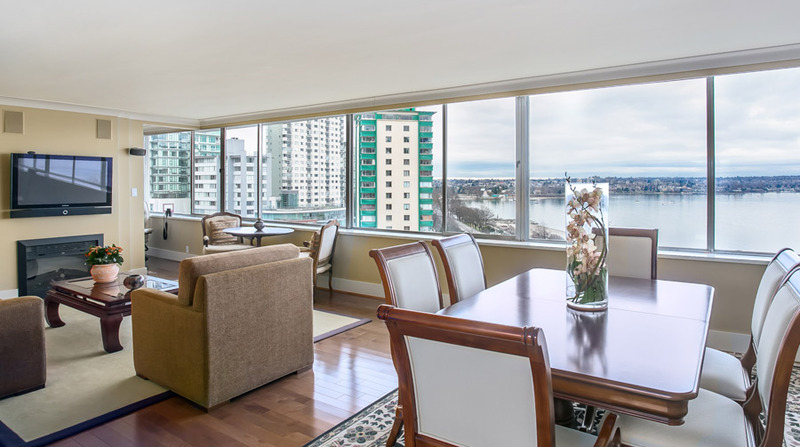 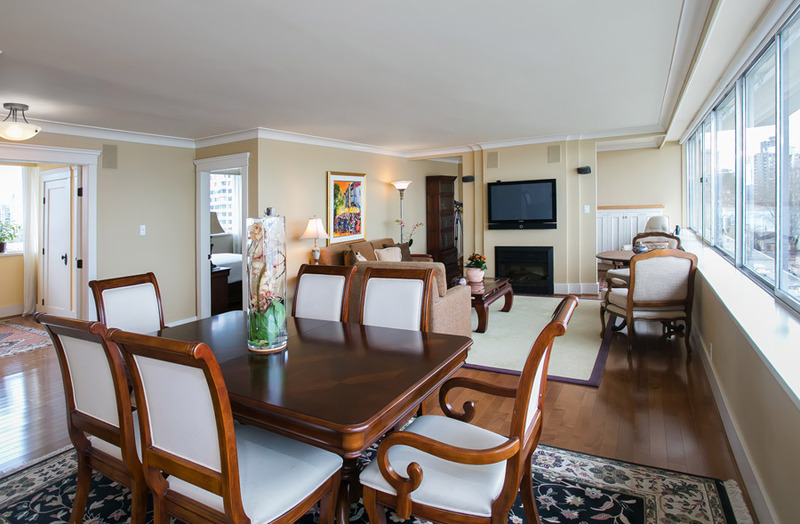 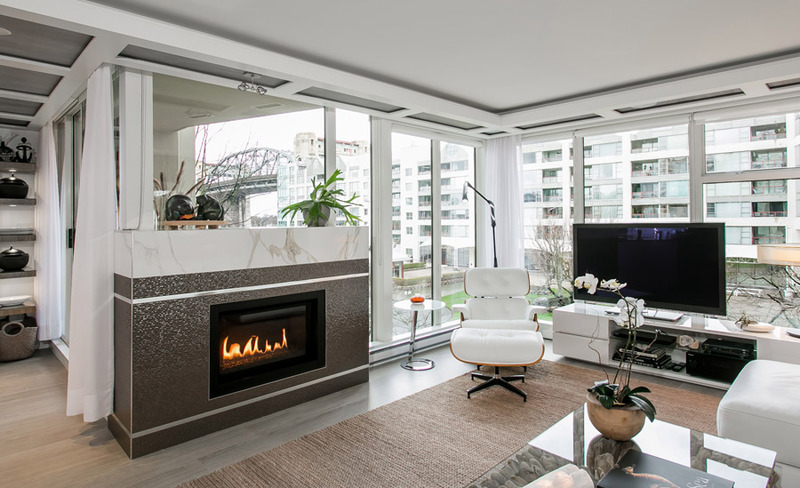 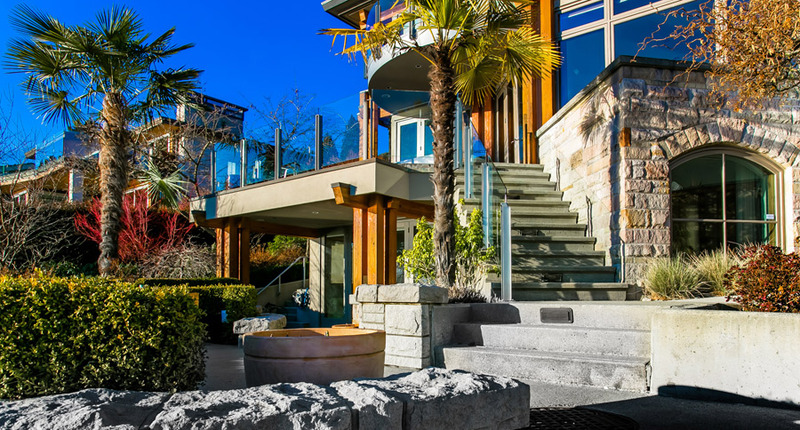 This magnificent West End apartment has an unobstructed, fifty foot wall of glass that faces west over English Bay Beach; on a clear day you can see the blue mountains of Vancouver Island. 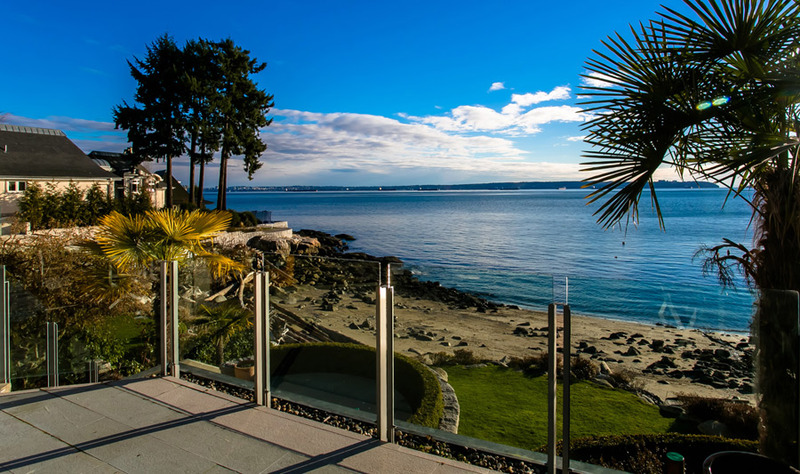 And a few nights each summer you can host the world’s best fireworks party. 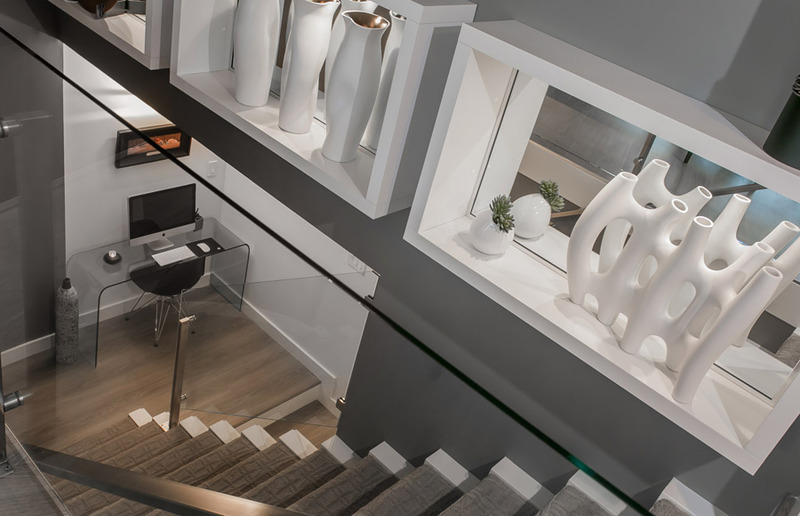 Dale Menzour can fill you in on the rest.